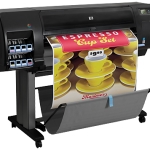 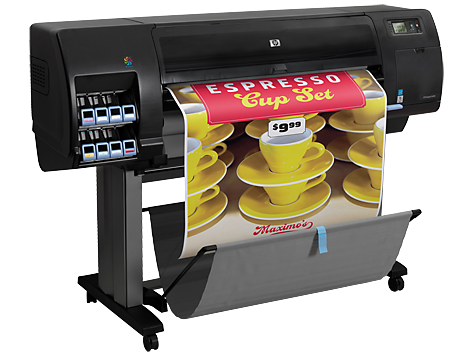 Turn around orders in record time with print speeds up to 140 m²/hr (1500 ft²/hr). 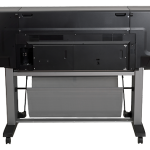 Print at top speeds and still see high-quality results thanks to the HP Optical Media Advance Sensor (OMAS). 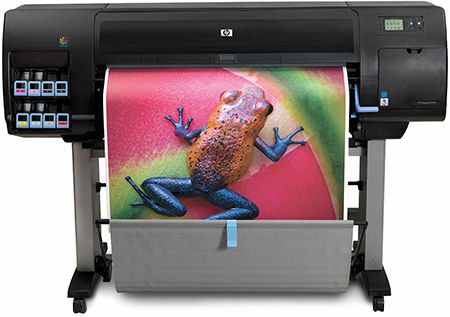 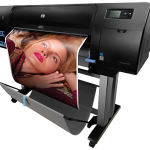 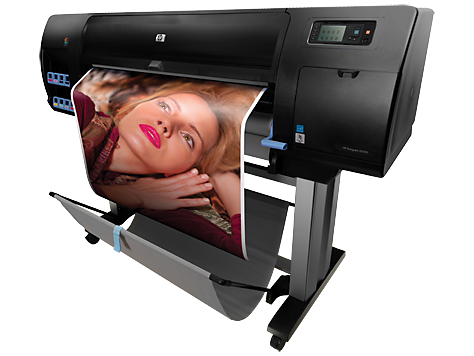 Gain time–you can handle all your prints immediately using fast drying HP Vivid Photo Inks. 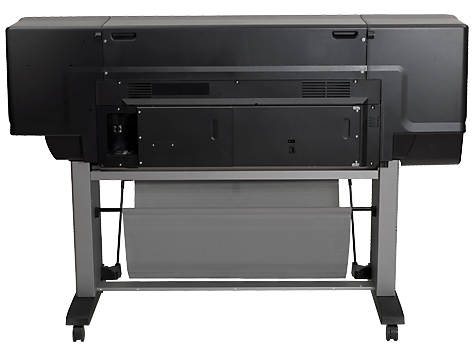 Optimize performance and ink usage–automatic servicing routines help prevent nozzle clogging, media waste.